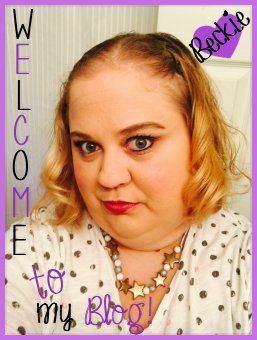 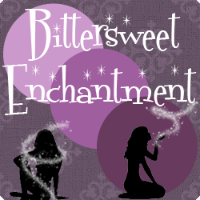 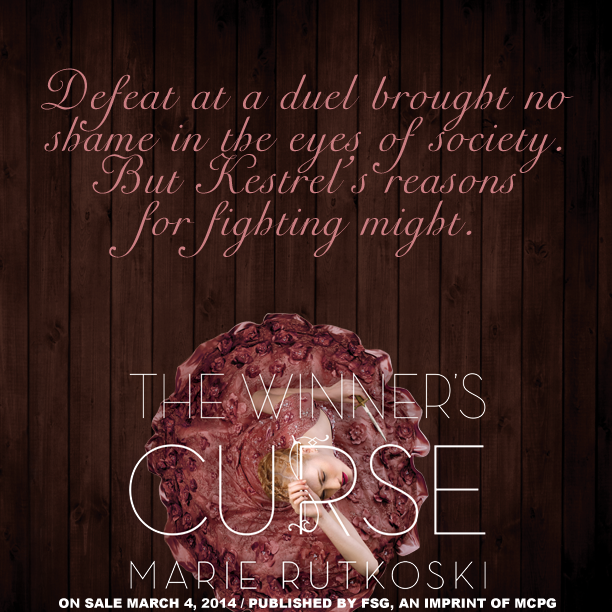 Bittersweet Enchantment: Promotional Event for NEW and UPCOMING book, The Winner's Curse by Marie Rutkoski! 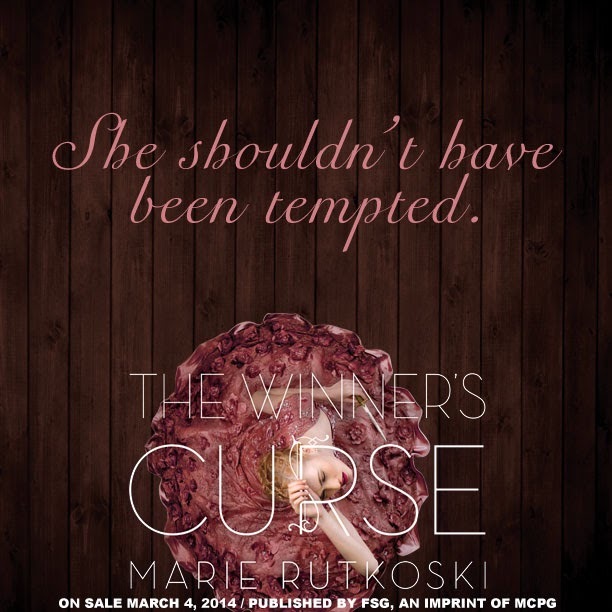 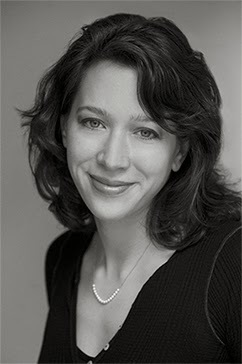 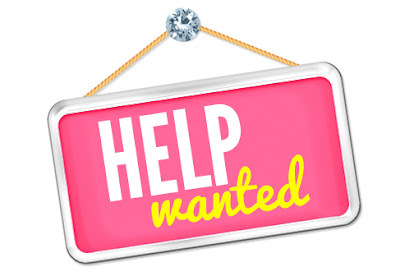 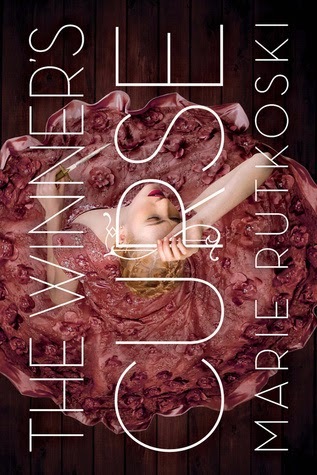 Promotional Event for NEW and UPCOMING book, The Winner's Curse by Marie Rutkoski! 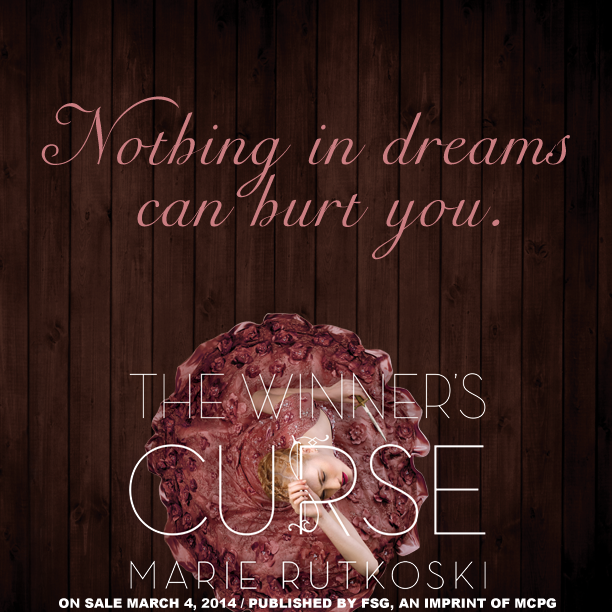 Welcome to the promotional event for NEW and UPCOMING book, The Winner's Curse by Marie Rutkoski hosed by Good Choice Reading. 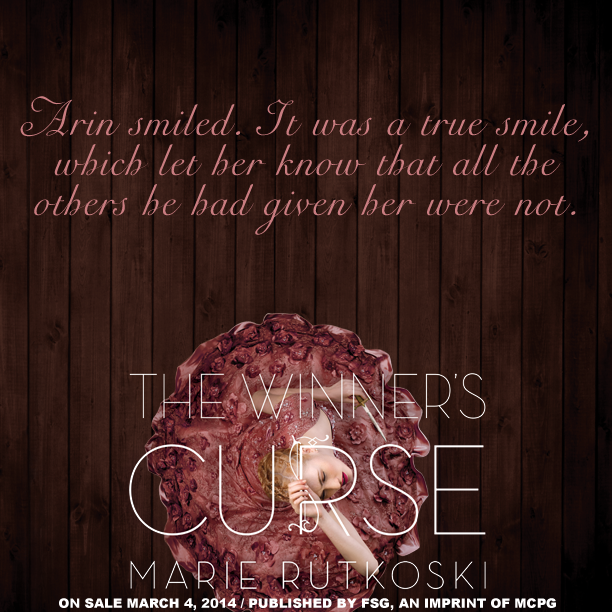 Today I will be sharing all about this amazing new novel, as well as some book teaser graphics. Find out more about the book @ The Website and Facebook Page.